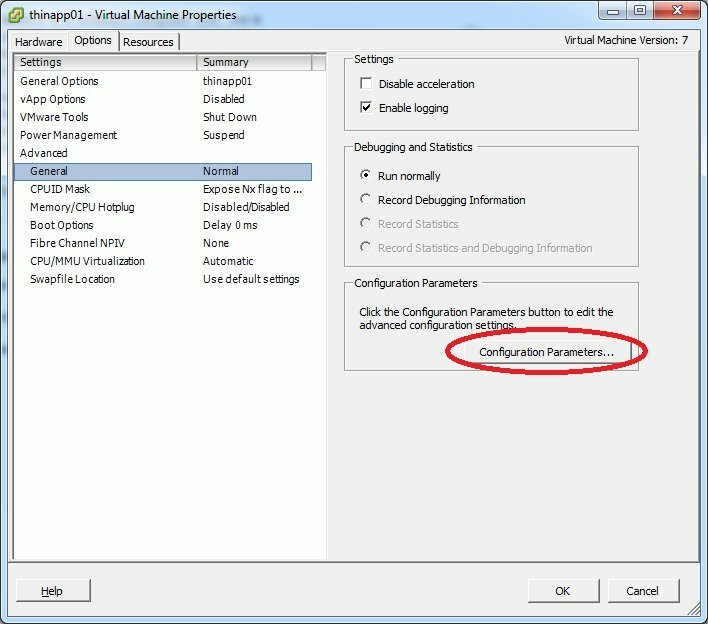 This post will detail how to enable the copy and paste function through a VMware virtual machine console. Step 1. Power down the virtual machine you want to enable copy and paste for. Step 2. Edit the virtual machine settings and navigate to the Options tab, then click General under Advanced. On the bottom right of the options screen, click Configuration Parameters. Step 3. 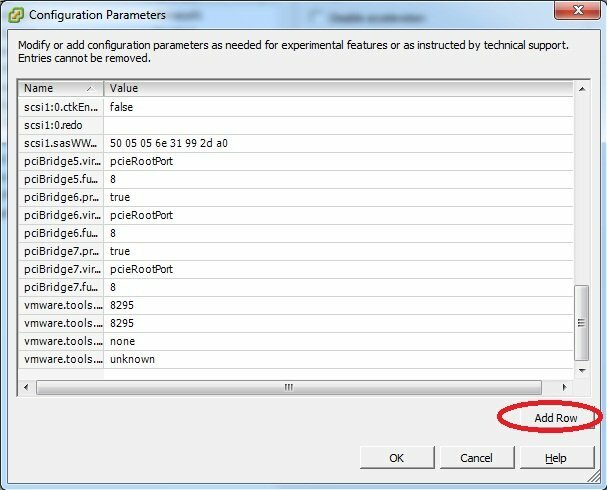 In the Configure Parameters option window, click Add Row to create a new configuration entry. Note, this feature only allows you to copy and past text from your clipboard. This unfortunately does not allow you to copy files through the virtual machine console. If this is what you are trying to achieve, I would recommend using a similar method I use of creating an ISO of your files using CDBurnerXP (very easy to use) and attach the ISO to your virtual machine.